Five must-see destinations that will not break the bank. Ah...spring break. 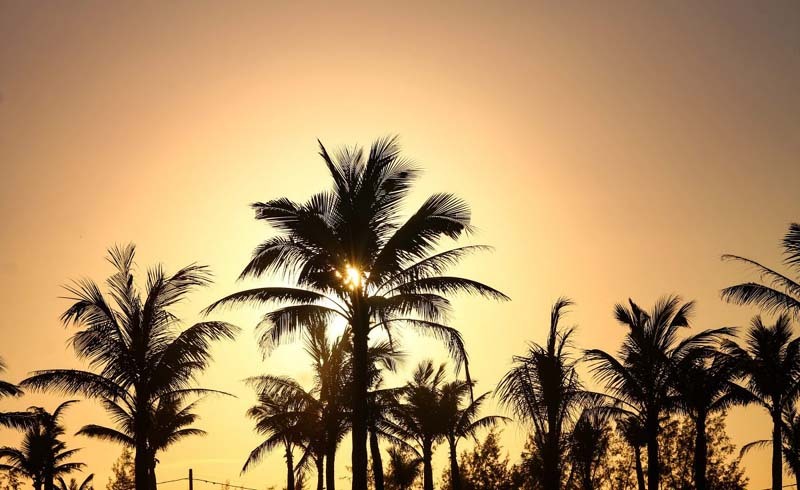 It's a great time of year to pack your bag, gather with your friends, and travel somewhere that's warm that’s bustling with palm trees. The only problem? Doing all of that often costs and arm and a leg. But don't worry: We've come up with the perfect list of affordable destinations, so you can have fun without emptying your wallet. 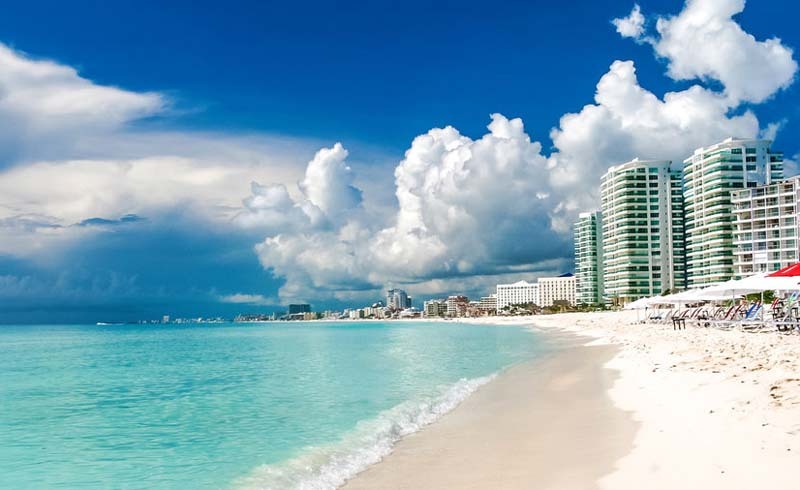 Miami, a popular spring break destination, is full of clubs, fancy hotels, and restaurants that feature celebrity chefs. But all of that comes at a steep price. By taking a trip a little off the beaten path to Jacksonville (which is five and a half hours north of Miami by car and also sits along the beautiful Atlantic Ocean), you will get Florida's warm weather, beaches, and fun, as well as the same bustling city vibe that Miami has to offer—without spending a fortune. If you're feeling adventurous, there are plenty of exciting water sports available in Jacksonville, including surfing, stand-up paddleboarding, kayaking, and more. We're not entirely sure why everyone insists on spending too much money on a trip to Mexico when they could be getting a very similar vacation—including beaches, parties, palm trees, and relaxation—at a lower cost in Jamaica. This country is the home of reggae music and is known for delicious cuisine, such as jerk chicken, and many restaurants offer live music while you dine. Other fun ideas: Go white river tubing in Ocho Rios, take in a gorgeous sunset during happy hour at Rick's Cafe in Negril or pretend you're in the movie Cool Runnings as you bobsled 3,280 (1,000 meters) feet down Mystic Mountain. If you are looking to simply chill out during spring break, Panama is the place to go. The small deserted islands, quaint towns, and rainforests will provide the rejuvenation that you need. In Panama, which is located south of Costa Rica and north of Columbia, you can check out the famous Panama Canal and go on ecotourism trips to see birds, turtles, dolphins, whales, and other animals. For a hit of urban activity, museum-hop in Panama City. History buffs will love Panama Viejo—the ruins that are left of the old Panama City in Vía Cincuentenario. Quick tip: When visiting any touristy location, consider wearing a money belt under your shirt to help prevent pickpockets from stealing your precious cash. Myrtle Beach, South Carolina, is one of the most charming Southern beach destinations in the U.S. There's tons to do, including golfing, mini-golfing, boardwalk dining, and, of course, lying on your towel to soak up the sun on the Grand Strand beach. To spice things up, take a helicopter ride for incredible views of the ocean or go on the Slingshot ride at 1201 North Ocean Boulevard, which launches you 180 feet into the air. What is your favorite affordable spring break destination? Share in the comments section below!